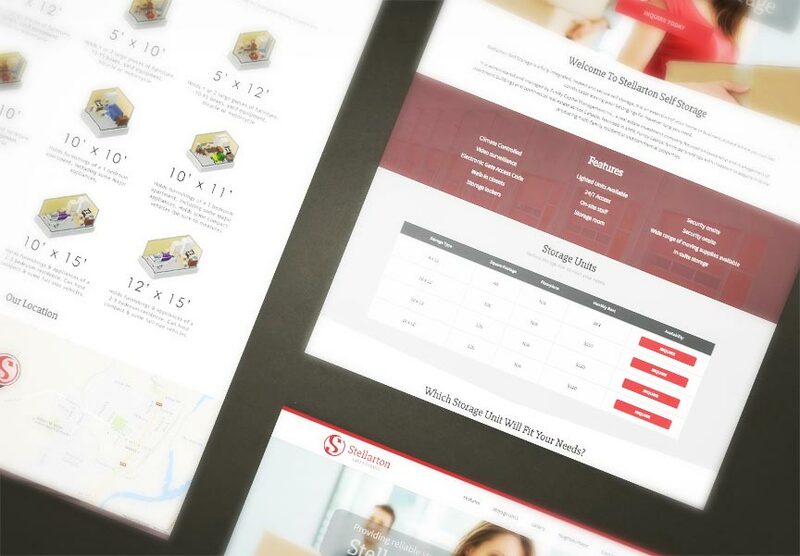 Stellarton Self Storage Launches a New Website! Congratulations to Stellarton Self Storage (Fundy Capital Management Inc.). who launched their new website on Nov 24th. Stellarton Self Storage manages storage units in Nova Scotia. Stellarton Self Storage utilizes our rental listings module to help showcase their availabilities, which they conveniently manage through The LIFT System. Along with their website, Stellarton Self Storage is suited with a new logo, designed by LWS!